Call Vigilante to install any commercial or residential alarm package. Professional alarm installation starts with a great design. Our experienced and seasoned sales technicians will meet with you either at your site or at our facility to develop a security solution that will exceed your expectations. Whether you want to install an intrusion alarm, fire alarm system, access control, or any other security system, we will create a custom system designed to fulfill your individual needs. We strive to provide the best possible customer service and complete all tasks in an efficient and professional manner. 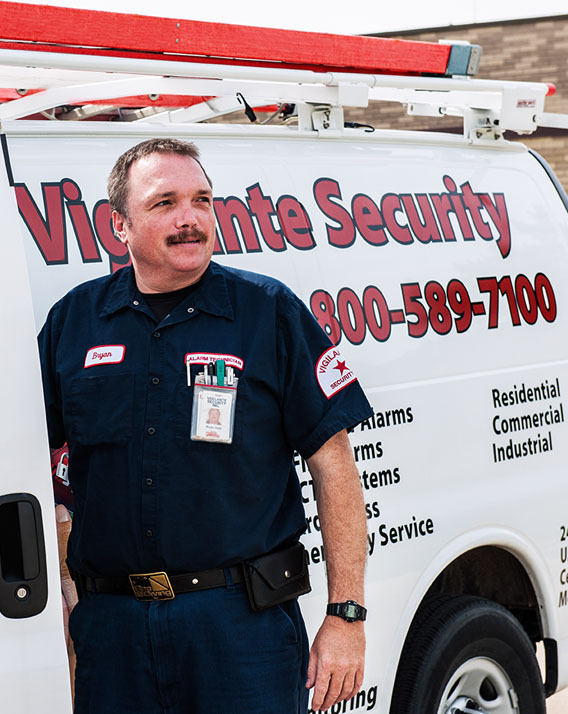 Vigilante Security sticks with you even after you professional alarm installation. Learn about our Alarm Monitoring Systems. Vigilante is quick to respond to your service requests. We use the most advanced technology available. Did you Know? In 2012 there were an estimated 2,103,787 burglaries and 354,520 robberies. 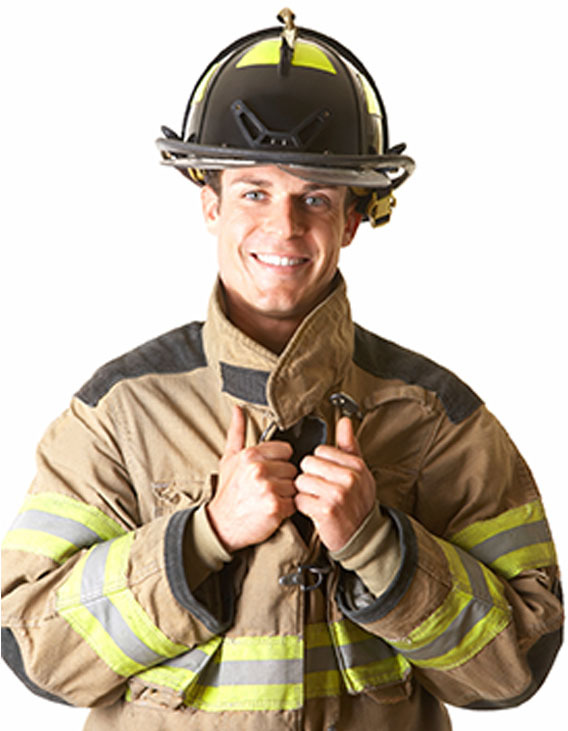 Vigilante Security provides you with a fully engineered and approved fire alarm system. Our full in-house design team includes CAD specialists, code specialists, and NICET certified engineers who will ensure every aspect of the fire alarm system engineering goes smoothly. We design fire systems as small as a single room to as large as a multi-floor high rise building. For over 35 years, our fire alarm system designs have been approved upon first submittal. Our finished installations have been flawlessly approved by fire inspectors, fire marshals, and electrical inspectors. Learn more about our Fire & Smoke Systems!